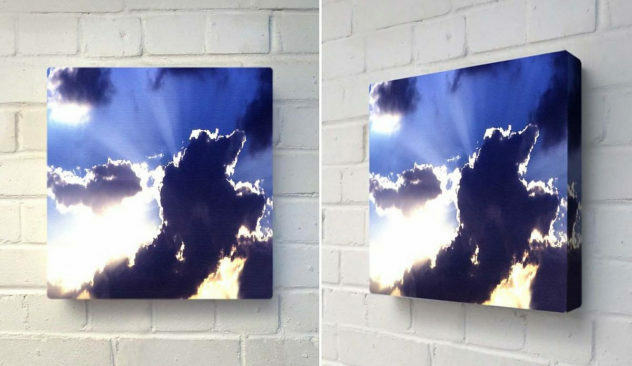 God Beams Glo-Canvas by Duffy London. Part lighting and part artwork, the “God Beams” Glo-Canvas by British design label Duffy London is an innovative way to decorate your wall. Janine Rewell Χ Minna Parikka Stunning Body Painting Ad Campaign. 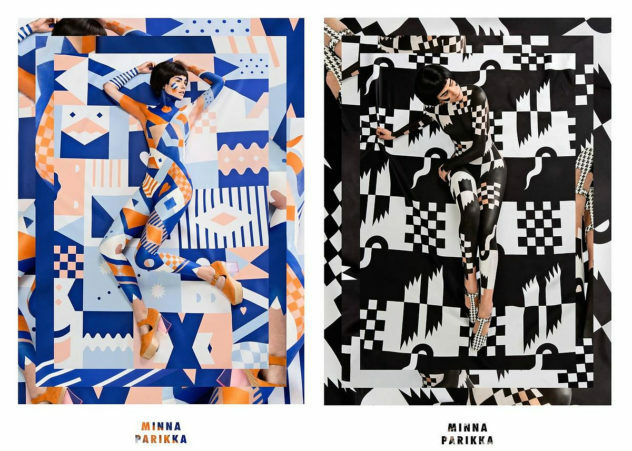 Helsinki-based illustrator Janine Rewell presents an impressive Body Painting project in collaboration with Finnish shoe designer Minna Parikka. 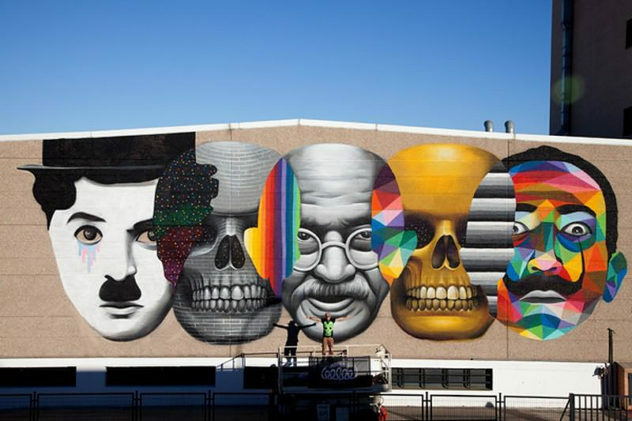 The graffiti street art by Spanish artist Oscar Okuda San Miguel are impressive colorful murals expressing the unique aesthetics of their creator. 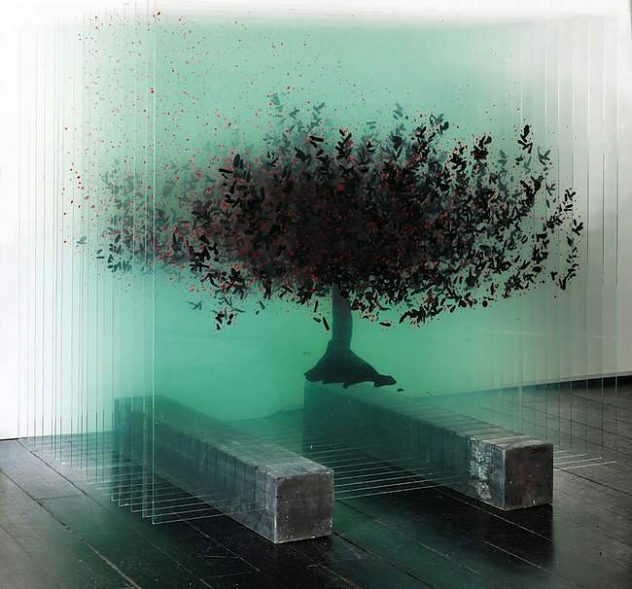 3D Painting on Glass by Ardan Özmenoğlu. 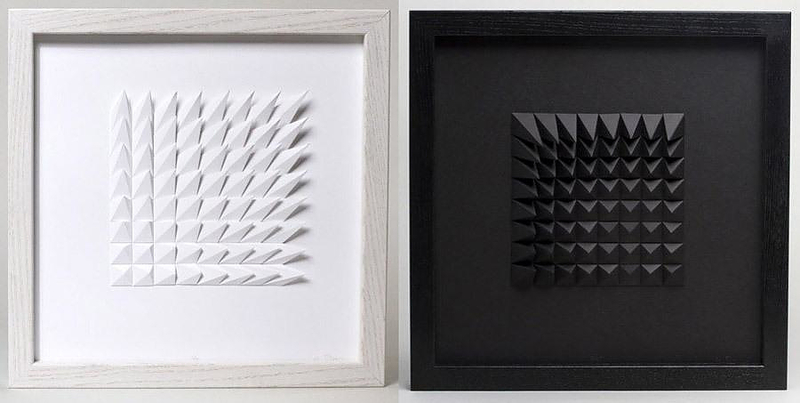 Artist Ardan Özmenoğlu creates extraordinary 3D artworks by painting glass panels and layering them into one consistent three-dimensional picture. 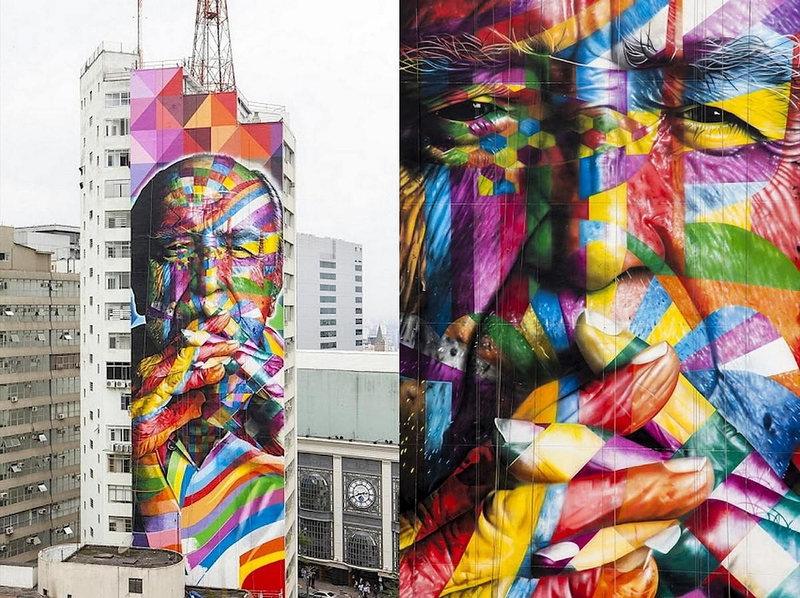 Brazilian artist Eduardo Kobra creates a colossal mural that pays tribute to famous Brazilian architect Oscar Niemeyer who passed away at the age of 104. Damien Hirst AK47 Spin, for Peace One Day. 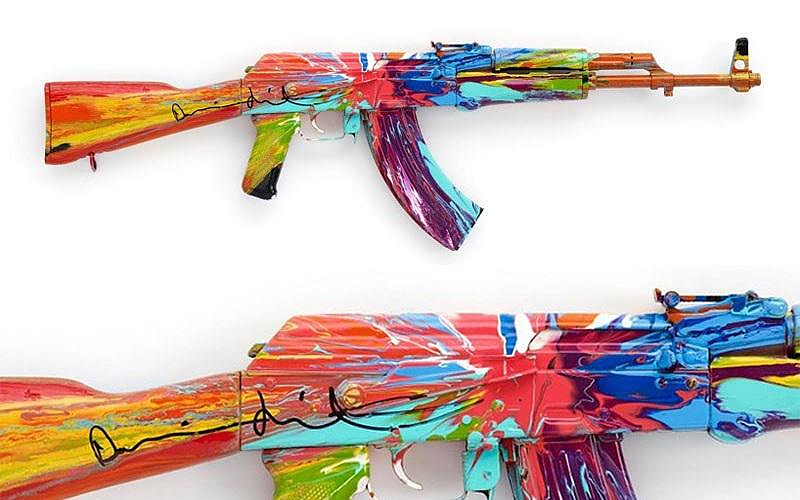 British artist Damien Hirst has crafted an artistic take on one of the world’s most recognizable and destructive weapons, the AK47 Kalashnikov. 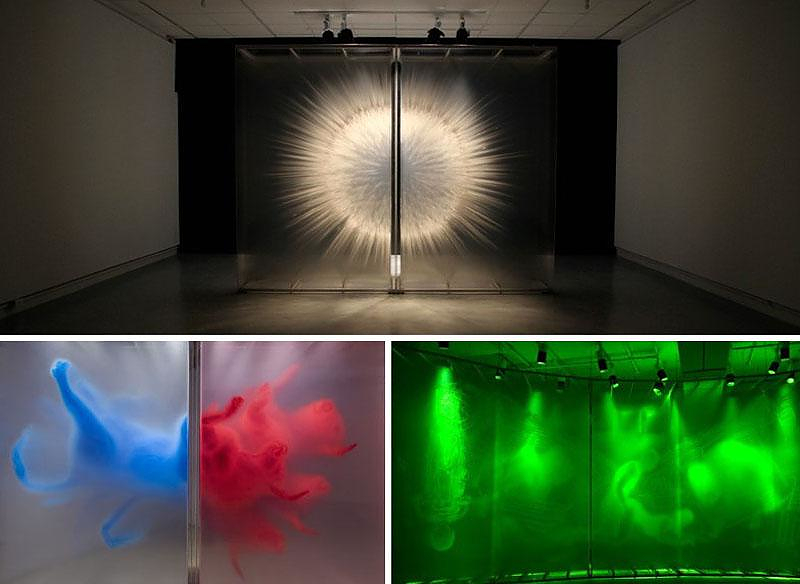 Artist David Spriggs creates unique artworks that engulf the viewer by bringing together painting, drawing, photography, digital-modeling, and sculpting.